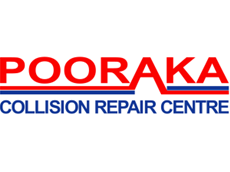 Pooraka Collision Repair Centre has been one of South Australia’s leading crash repairers for over 40 years. Please take the time to learn more about the company and the services we provide. 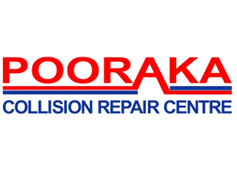 Operating from a large and well equipped workshop, employing more than 30 staff members, Carisbrook Collision Repair Centre is RAA, MTA and Green stamped approved. 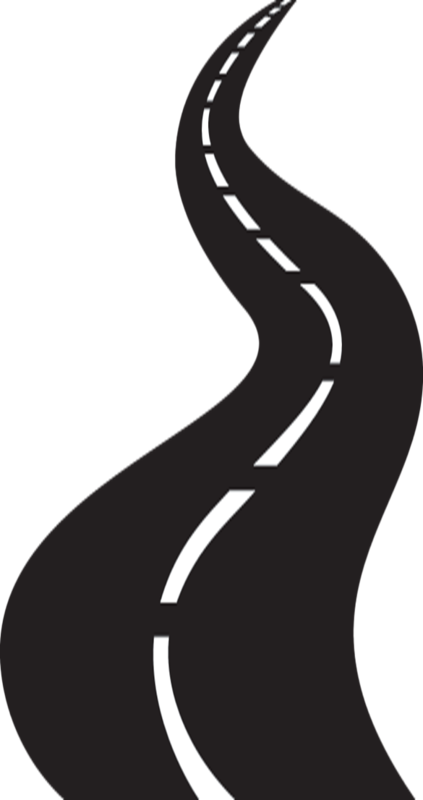 We have the equipment, technology and expertise to carry out a wide range of repairs for all makes and models, including 4X4 and light commercial.